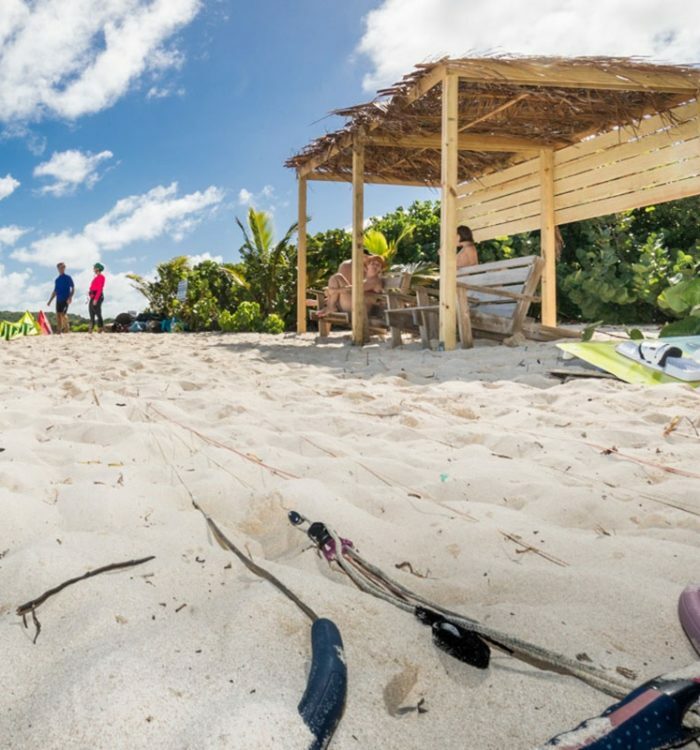 40knots offers the use of the kite beach to students and independent kiters that will behave in accordance with the Kite Beach Rules. 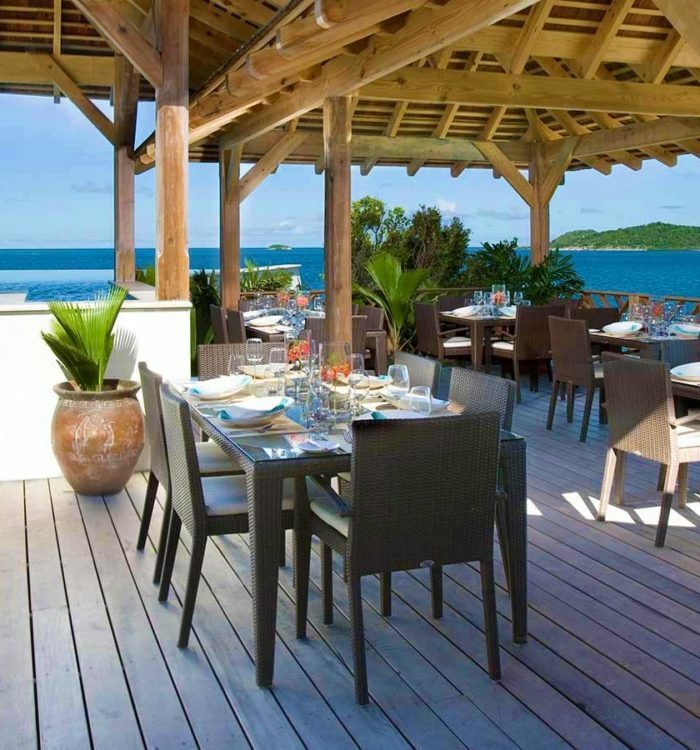 40knots does not take any responsibility on the independent kiters. The participation of kiteboarding can result in mishap and even injury and you hereby RELEASE AND DISCHARGE 40knots Limited and their officers, directors, elected officials, agents, employees, instructors, and owners of equipment and the land used for kiteboarding activities (hereinafter collectively referred to as “Released Parties”), from any and all liability, claims, demands, or causes of action that you may hereafter have for injuries, disability, death, or damages arising out of your participation in kiteboarding and windsurfing activities, including, but not limited to, losses caused by the negligence of the released parties. You agree that you will operate the said kiteboarding equipment in a reasonable and safe manner so as not to endanger the lives of persons or property of any individual. 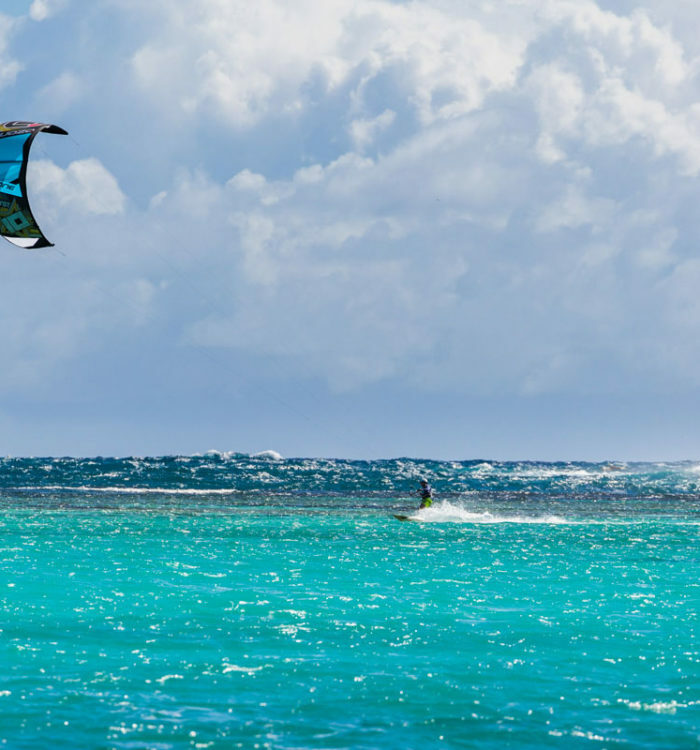 You understand and acknowledge that kiteboarding activities have inherent dangers that no amount of care, caution, instruction, or expertise can totally eliminate. YOU EXPRESSLY AND VOLUNTARILY ASSUME ALL RISK OF PERSONAL INJURY OR DEATH SUSTAINED WHILE PARTICIPATING IN KITEBOARDING AND WINDSURFING ACTIVITIES WHETHER OR NOT CAUSED BY THE NEGLIGENCE OF THE RELEASED PARTIES and you further agree that you will not sue or make a claim against the Released Parties for damages or other losses sustained as a result of your participation in kiteboarding activities. 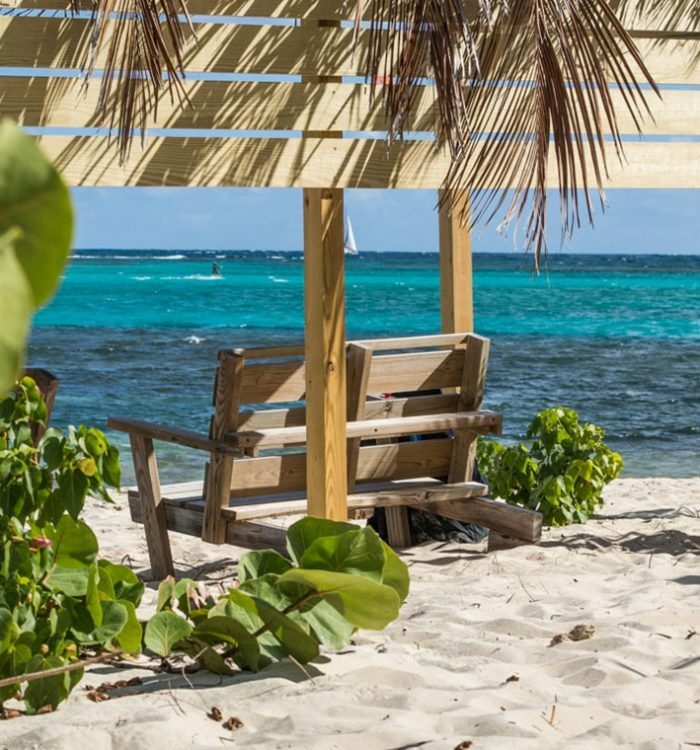 You also agree to indemnify and hold the released parties harmless from all claims, judgements, and costs, including attorneys’ fees, incurred in connection with any action brought as a result of your participation in kiteboarding and windsurfing activities. 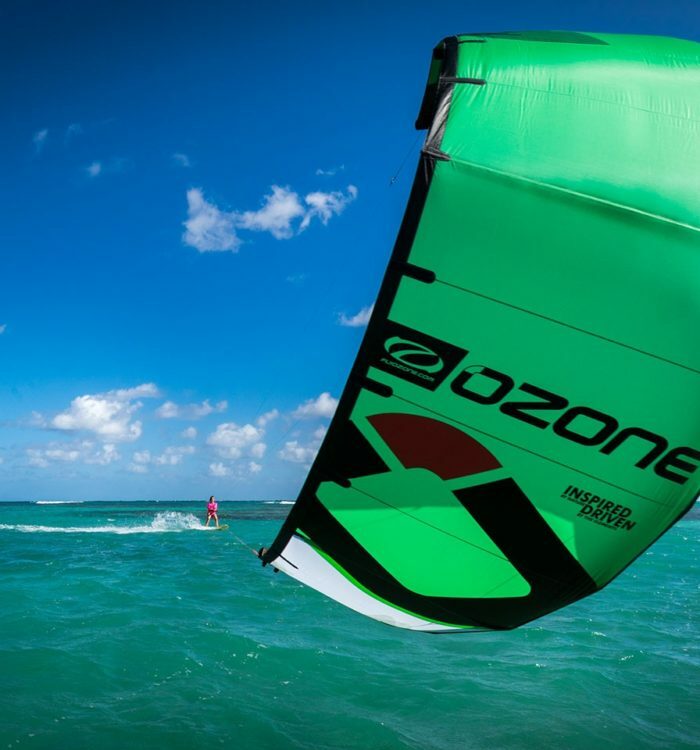 You have read and understand the above and acknowledge that the same constitutes a release of liability and a waiver of your legal rights and also acknowledgment of the assumption by you of all risks arising out of your engaging in kiteboarding activities. You further represent that this release of liability, waiver of legal rights and assumption of risk shall continue in full force and effect for so long as you engage in kiteboarding activities which are in any way connected to or with the Released Parties. 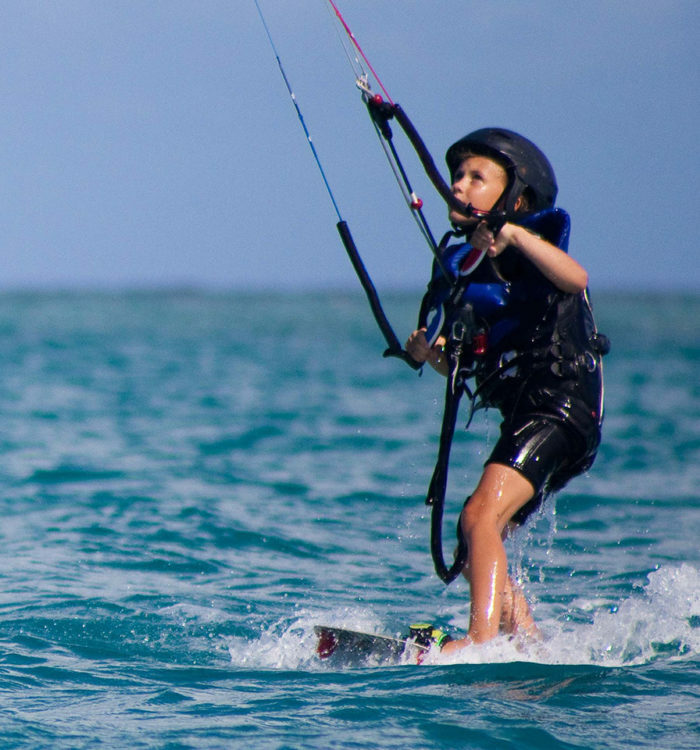 You further represent that you are at least 18 years of age or that as the parent or legal guardian you waive and release any and all legal rights that may accrue to you or to your minor child as the result of any injury that your son or daughter (minor) may suffer while engaging in kiteboarding activities. You agree to be photographed, recorded and videotaped by 40knots Limited and its agents (“40knots”) in connection with your participation in any activities and services offered by 40knots. You hereby irrevocably authorise 40knots and its affiliates to copyright, publish, reproduce, exhibit, transmit, broadcast, televise, digitise, display, otherwise use, and permit others to use, (a) your name, image, likeness, and voice, and (b) all photographs, recordings, videotapes, audiovisual materials, writings, statements, and quotations of or by yourself (collectively, the “Materials”), in any manner, form, or format whatsoever now or hereinafter created, including on the Internet, and for any purpose, including, but not limited to, advertising or promotion of 40knots, its affiliates, or their services, without further consent from or payment to you. It is understood that all of the Materials, and all films, audiotapes, videotapes, reproductions, media, plates, negatives, photocopies, and electronic and digital copies of the Materials, are the sole property of 40knots. You agree not to contest the rights or authority granted to 40knots hereunder. You hereby forever release and discharge 40knots, its employees, licensees, agents, successors, and assigns from any claims, actions, damages, liabilities, costs, or demands whatsoever arising by reason of defamation, invasion of privacy, right of publicity, copyright infringement, or any other personal or property rights from or related to any use of the Materials. You understand that 40knots is under no obligation to use the Materials. This document contains the entire agreement between 40knots and the participant concerning the subject matter hereof.